Home » Donate » Get Involved! Every year, over one hundred volunteers offer thousands of hours of time to Alexandra Neighbourhood House. Alex House relies on our volunteers in order to provide services and support to our community. We literally could not do what we do without their invaluable help and support. As a non-profit agency, staff frequently have to manage several different responsibilities at once. 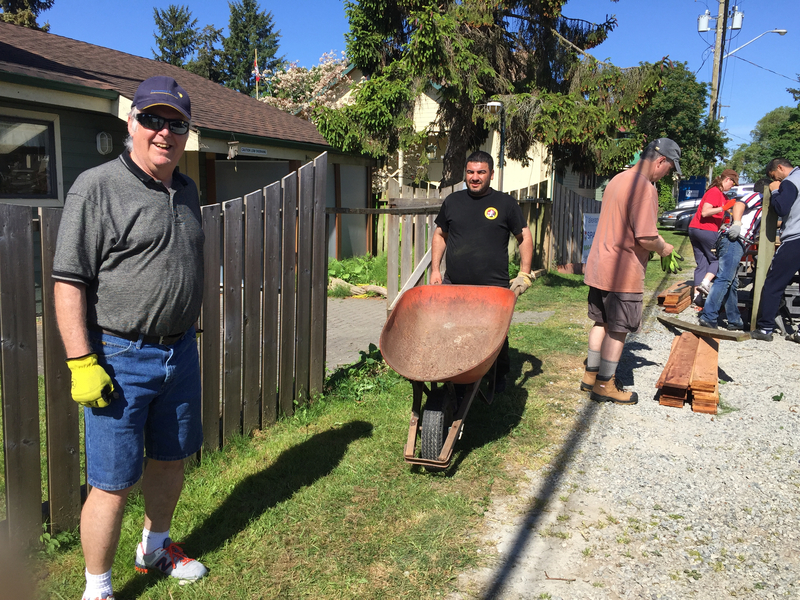 Volunteers help make that work possible, by providing the labour and skills that our staff simply don’t have the time to do; or our agency the resources to accomplish. A volunteer is anyone who does unpaid work, including practicum students and interns, both adults and youth, regardless of the amount of time they contribute. Some folks volunteer a couple of hours on a weekend to help create a successful community event. Others volunteer a few hours a month to an ongoing program – like facilitating a group, or helping serve food at a community lunch. Others contribute time every week, consistently showing up to help with ongoing maintenance or administration needs. Just as importantly, volunteering is an important way of building community. It offers an opportunity for you to give back to your community and support your neighbours, and work together for a great cause. Volunteering connects people with one another, providing a social outlet and a chance to make new friends. 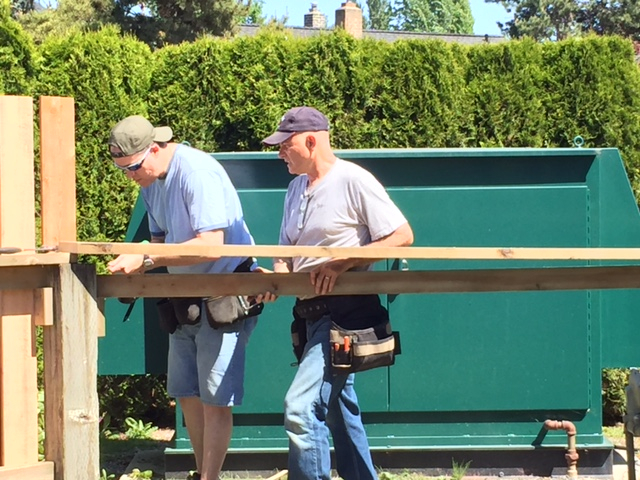 If you are interested in volunteering, please contact Neil Fernyhough, our Manager of Community Programs, at 604-535-0015 (ext 236) or communityprograms@alexhouse.net. Neil will arrange to meet with you for an interview to discuss your interests, skills, and availability; and to give you a brief tour around the facility. You can fill out a volunteer registration package online; or pick one up when you come for an interview. You can download our Volunteer Registration package here. See the brochure here. We acknowledge this contribution of time, energy, commitment and support every day. We couldn't do it withoout you!